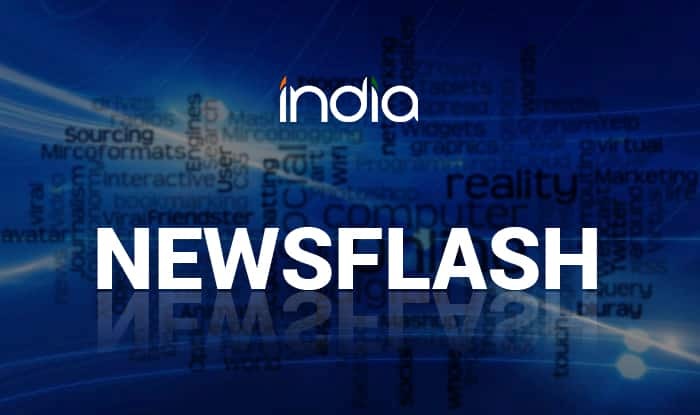 New Delhi, Jan 22 (PTI) The Indian Auto LPG Coalition (IAC) has demanded change in archaic Type Approval norms governing vehicle conversions to gaseous fuels to help automobiles easily convert to environment-friendly fuel. IAC, the apex body of auto LPG suppliers in India, has asked the Ministry of Road Transport to change the Type Approval norms that are “acting as a huge detriment to the retro-fitment market in India,” it said in a statement. “The regulations that act as a deterrent to the conversion industry will be a major impediment to the rollout of the ambitious City Gas Distribution Project,” it said. The government is keen on more than doubling the share of natural gas in India’s energy basket to 15 per cent in coming years and is aggressively pushing for use of gas as a fuel in automobiles. City gas projects have been launched in several cities and towns towards that. Suyash Gupta, Director General, Indian Auto LPG Coalition said both the LPG and CNG conversion industries have been struggling with the current norms and a shortage of conversion providers is stalling the rollout of gaseous fuels in the country. “Companies in India have to get their type approvals renewed every three years, the total costs for a company for obtaining type approval renewal for the LPG and CNG range with model approvals is almost Rs 4 crore each time,” he said. “The punishing rules have resulted in a rapid dwindling of the number of players in the retro-fitment market and encourage illegal operators to thrive. The laws in India have no precedence either in the EU or the US where one-time approvals are granted and hold good until there is any change in the component,” he added. Even as the Prime Minister has been pushing for a greater rollout of cleaner fuels, the Type Approval norms stand as a major impediment to his vision, he said adding gaseous fuels like Auto LPG and CNG are a viable environment-friendly alternative for the country that is reeling under the impact.